"Foresters were outstanding. Nothing was too much trouble"
To everyone @ Foresters. You have ALL been amazingly supportive & thoroughly professional throughout our journey! We will always recommend you to all our friends. Thank you !! I would like to thank you & your colleagues for a very professional & honest service from start to finish on helping me sell my property. The path of selling an older style property by its very nature includes twists & turns & I was very impressed with the fact you were always ahead or on top of those situations. Your calm, patient & realistic expectations of what happened on that journey was a pleasure to share with you. I wish you & your staff every success going forward & I will have no hesitation in using Forester’s again & will certainly recommend you to my friends should they require the services of a very experienced & trustworthy estate agent. Fantastic estate agent that is both professional and efficient. Family have been lucky to have bought two houses through Foresters over the past 6 months and on both occasions they have been exemplary. If only more estate agents were like Foresters, moving home would not be so stressful! A special mention to Adrian who is a credit to the profession. If you are thinking of selling your property, Foresters should be the estate agent of choice. The whole team at Forresters were professional but human at the same time. Their advertising of my property was amazing. The photographs were exceptional and definitely showed my property off well. I would recommend Forresters and would use them again. Lovely, friendly company, who know their business. Dear Nicola- Thank you so much for all your help over the past 7 months! You have been excellent at communicating, ensuring I have a good understanding of what’s going on and always updating me as soon as there is any news. You have gone above and beyond, and it has been a massive help. You are amazing at what you do. A huge thanks to Foresters for the quick sale of my property, which sold within the first day. I chose Foresters due to their extensive knowledge of the area, their professionalism, and their fantastic sales marketing which included wonderful photos of my home. I will be recommending this agency to my local friends and family. A dedicated team who are focused on true customer service. Foresters have been great and made the entire process go very smoothly. Nicola helped at every point and kept us informed from start to finish. With their help we managed to exchange in five weeks and be in our new home for Christmas. Thank you! Foresters Estate Agents assisted us with the sale of our home. Their friendly approach and services have been a huge part of the smooth process of our sale. From the time the agreement was signed, Foresters arranged for their in-house photographer to take pictures of our home within 48 hours, produced a fabulous brochure the day after, arranged over 12 viewings within a week, and we accepted an offer after 8 days of being on the market. Their dealings with all the solicitors have been second to none. We completed on the sale of our home and purchase of our new house in 9 weeks which is a true record, this would not have been achieved without the help of this professional and well established estate agent. Foresters have given us the most personal service, the best advice and guidance, and we highly recommend their services. Nicola, Adrian and everyone were very efficient and supportive. I was looked after all the way. Totally recommend Foresters! 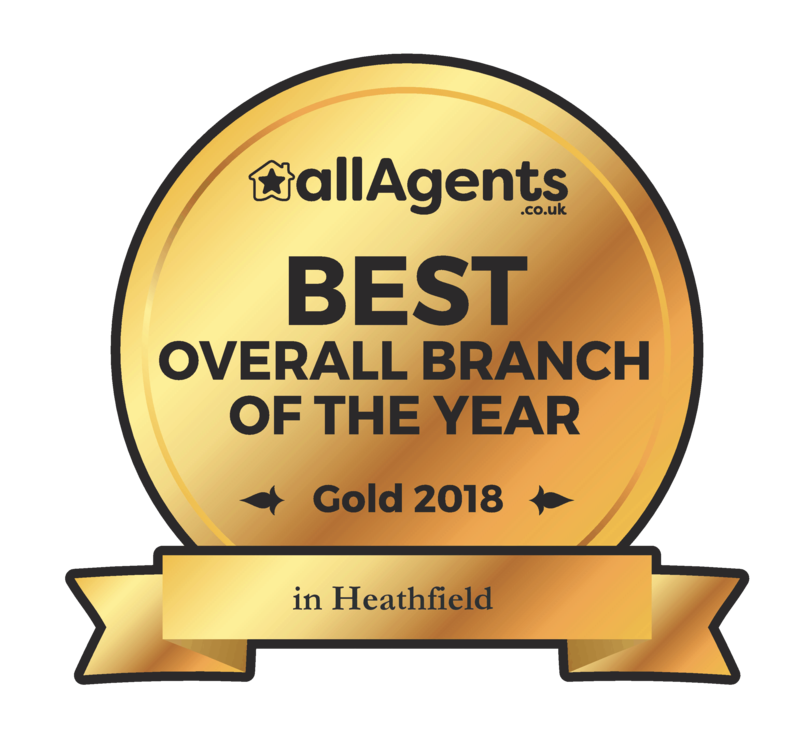 Both my husband and I have bought and sold many properties in our lives to date, and we can honestly say that we have never come across such a diligent, hard working and focused estate agent as Nicola Bowler. Thank you so much for persevering with our purchase when up against the challenges that ensued. We have no regrets going to Foresters to sell our house. Nicola, Adrian and the team were polite, thorough and had our best interest at all times. We were well informed and were kept updated. The sale went through smoothly and we are grateful for all their hard work.